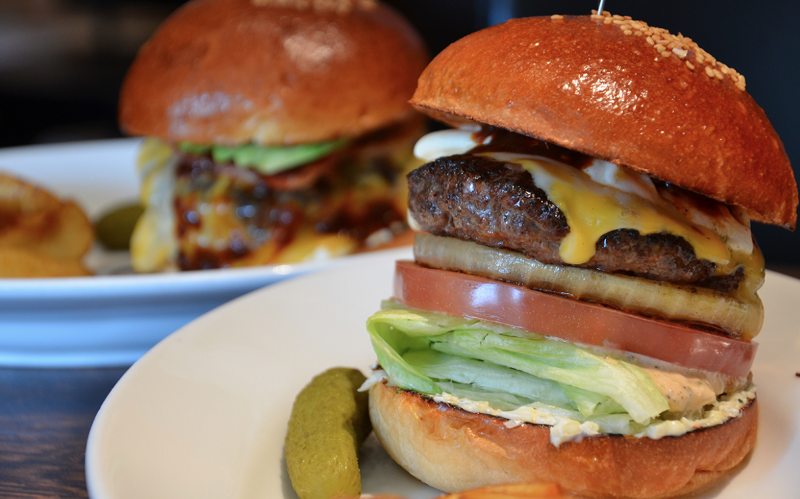 The Tokyo Experience — Pt.3: TOP EATS WITH ABASA PHILLIPS. 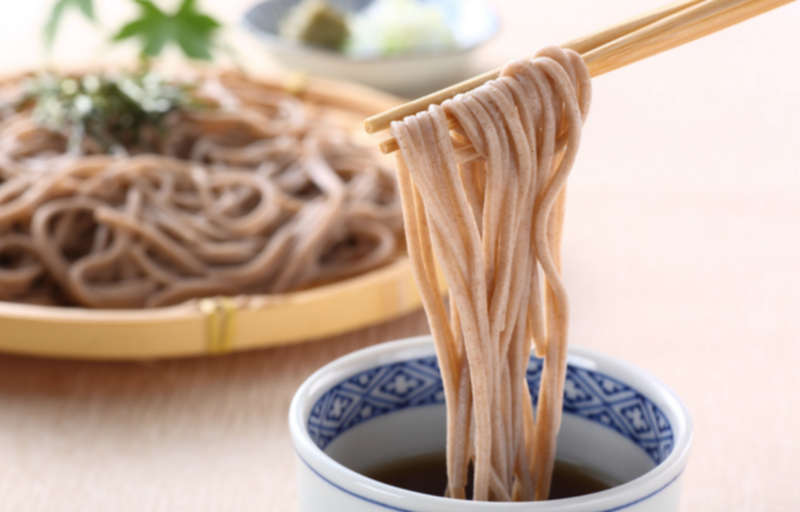 For Part 3 of our series, we asked long-term Japan resident Abasa Phillips for a list of his favorite things to eat in Tokyo — and what a delicious list it is. We’re also happy to have Abasa is a key speaker & moderator at Summit Tokyo in April! Abasa Phillips is the founder of ZILLA, has been in the payment industry since 2009 and involved with cryptocurrencies since 2011. 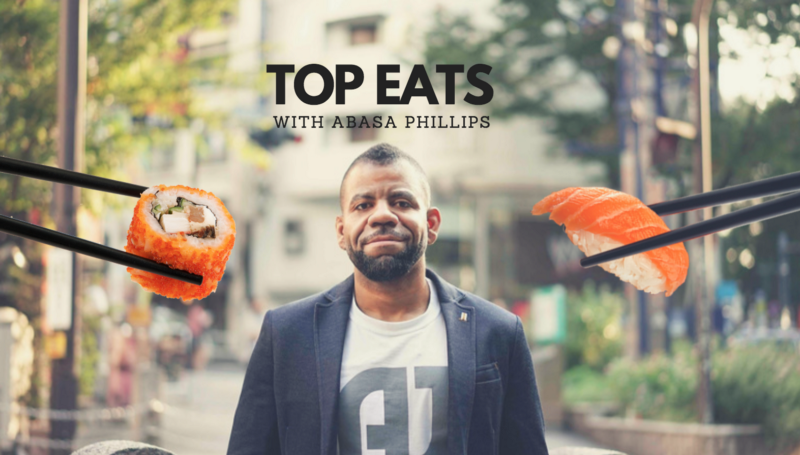 Given his resume, Abasa is the perfect candidate for a ‘Top Eats Tokyo’ feature — here’s his take. “This is the best pizza that I’ve ever eaten in my life. No joke. By far. 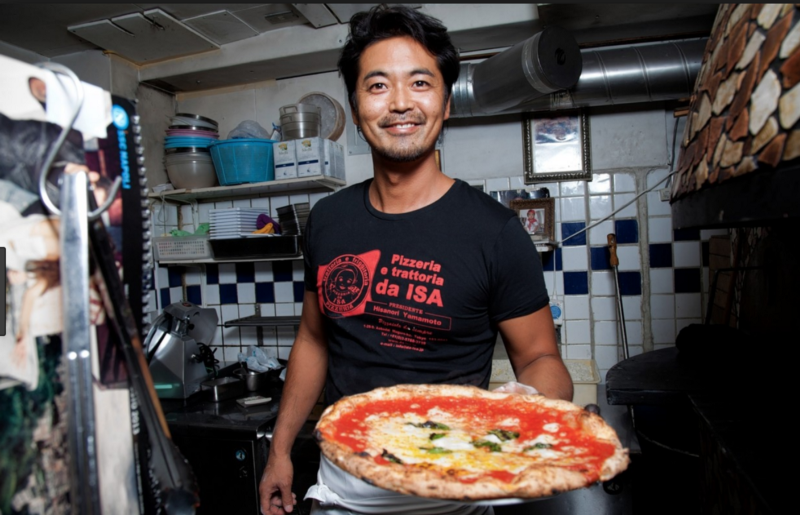 The guy that runs it won the world pizza cup in Naples for 3 years in a row. It’s real Italian pizza not NY pizza (which I also enjoy). It doesn’t get anymore authentic than that! Much appreciation to Abasa for taking the time to grace us with delicious food ideas for our visit to Tokyo. Beyond Blocks Summit Tokyo 2018 is just around the corner!